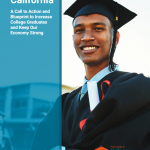 The Campaign for College Opportunity was proud to host three Gubernatorial Forums on Higher Education and we secured responses to a questionnaire from three of the leading California gubernatorial candidates, including State Treasurer John Chiang, Lt. Governor Gavin Newsom, and former Los Angeles Mayor, Antonio Villaraigosa. 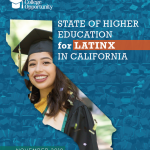 Businessman John Cox was invited but unable to schedule a forum or respond to our questionnaire within the time frame allotted to all candidates. 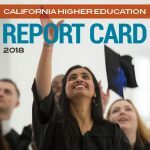 Our Gubernatorial Forum videos and the questionnaire, titled “On the Record: California’s Gubernatorial Candidates on Higher Education,” provide you with to the opportunity to hear directly from these candidates about their vision and policy priorities for higher education. Please feel free to share these resources and don’t forget to cast your ballot on June 5th. 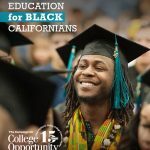 The Campaign for College Opportunity is recognized as a public charity under Section 501(c)(3) of the Internal Revenue Code and, as a result, does not endorse or oppose any candidate for elected public office. 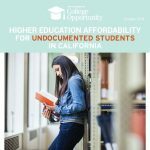 The Campaign for College Opportunity invited all gubernatorial candidates who raised a minimum of $4 million as reported in the Los Angeles Times (2/26/18) and who had polled at/or above an averaged 8% among California voters in the most recent surveys conducted by the USC Dornsife/LA Times (11/17); UC Berkeley, Institute of Governmental Studies (12/17); the Public Policy Institute of California (1/18) polls, to be included in On the Record and take part in our Gubernatorial Forums on Higher Education. 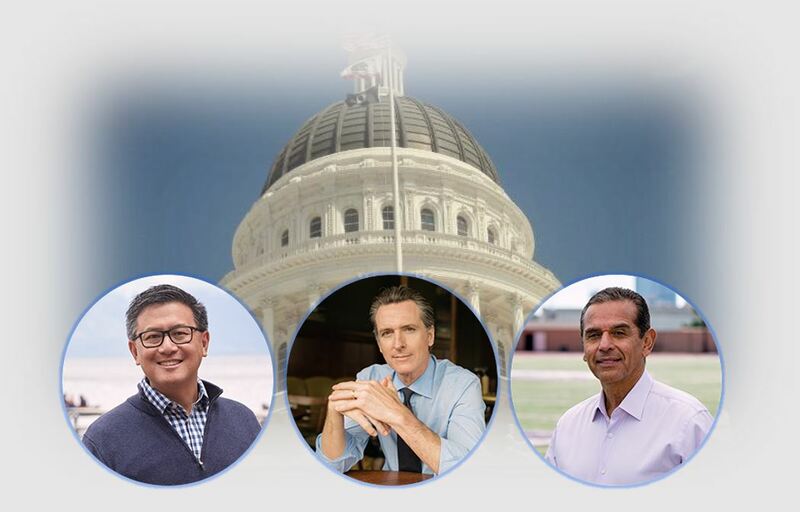 This meant that State Treasurer John Chiang, businessman John Cox, Lieutenant Governor Gavin Newsom, and former Mayor of Los Angeles, Antonio Villaraigosa were invited to submit responses for On the Record on 4/6. Three candidates responded by the April 27th deadline. Businessman John Cox was invited but unable to schedule a forum or respond to our questionnaire within the time frame allotted to all candidates.